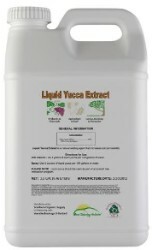 Liquid Yucca Extract is a 100% natural wetting agent derived from Yucca schidegera. 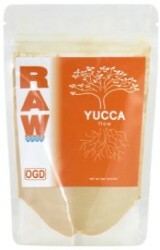 Our Yucca Extract is cold-pressed for maximum biological activity. 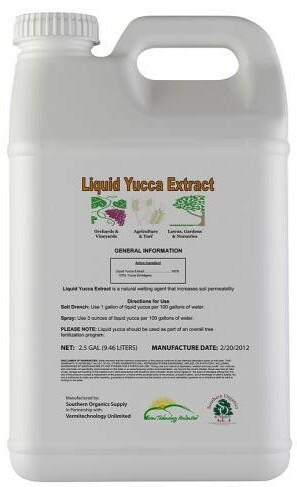 As a wetting agent, Yucca Extract can be added to almost any liquid fertilizer mix, as part of an overall fertilization program. 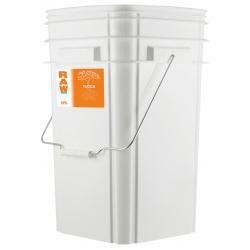 Increases soil permeability, allowing water and nutrients to reach plants faster. Hydro Applications: Mix 3oz per 100 gal tank repeat each tank change as needed.